An Idaho cattle rancher and owner of a bull that caused a traffic accident on US-95 in Idaho is dead after an exchange of gunfire with Adams County deputies. Jack Yantis, 62, showed up, rifle in hand, as deputies prepared to euthanize his bull, according to a news release from the Idaho State Patrol. The bull had charged at a Subaru station wagon and continued charging at traffic and first responders as they attempted to remove two people from the vehicle. "The events that transpired over the course of the next few minutes are under investigation, but at this time, it is believed that two deputies and Mr. Yantis all fired their weapons," according to the release. Yantis was declared dead at the scene, and one of the deputies suffered a minor injury. It's not clear if the deputy's injury is related to the gunfire. "Our thoughts are with our community and especially all those involved in this incident," Adams County Sheriff Ryan Zollman said in a prepared statement. 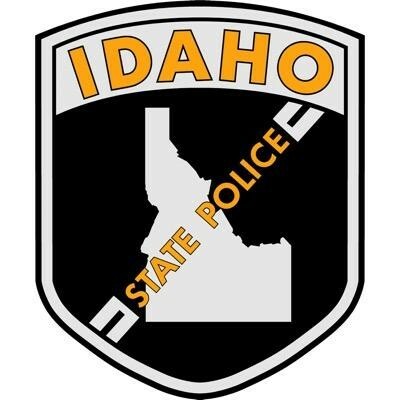 "The Adams County Sheriff's Office takes matters involving any use of force very seriously and we have requested detectives with the Idaho State Police to conduct the investigation into this incident." The Idaho Statesman reports that Yantis' wife, Donna, suffered a heart attack after the incident and was taken to Saint Alphonsus Regional Medical Center in Boise, where she was listed in critical condition Monday afternoon. Both deputies have been placed on paid administrative leave, per agency policy. The names of the deputies have not been released. The two people involved in the accident were airlifted to Boise Hospital, and their conditions are unknown.